Michael Addamo just lost two all-ins in a row to be eliminated in the first level of Day 3. 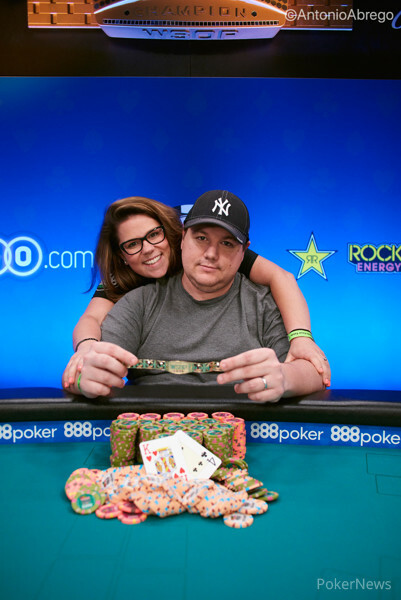 In the first hand, he got it all in with Scott Margereson, who he had covered and came out behind. Margereson held and Addamo had . The board ran clean for Addamo until the river came the to give Margereson a pair and secured his double-up. 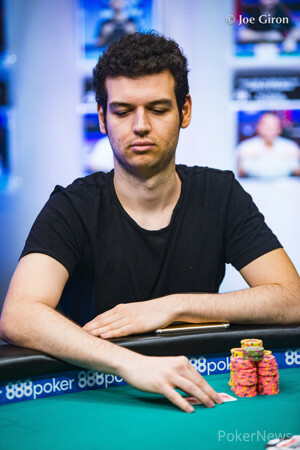 Addamo was left with around 300,000, and in the very next hand he raised and four-bet all in after Martin Zamani had three-bet him. Zamani called and tabled his dominating pocket pair. Zamani flopped a full house and had secured the pot by the turn. Addamo, who won his first bracelet during the summer in Event #24: THE MARATHON - $2,620 No-Limit Hold'em, took 16th place which was good for $32,700.